What did the duck carry his schoolbooks in? 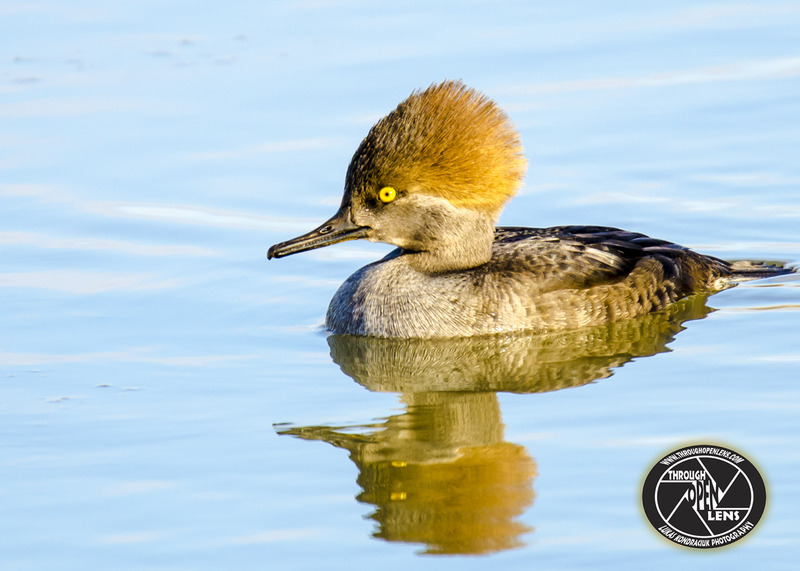 This entry was posted in Gallery and tagged amazing, ANATIDAE, animals, ANSERIFORMES, art, BIRD, birds, d7000, Duck, ducks, f/6.3, fact, Female, fun, Harle Couronné, Hooded Mergansers, Interesting Fact, joke, life, Lophodytes cucullatus, Merganser, Mergansers, model, Nature, new jersey, Nikon, NJ, nj photography, nj wild, nj wildlife, Photo, Photography, portrait, quack, Quack Addict, reflection, Resident to medium-distance migrant, Secaucus, Serreta capuchona, sunset, swim, swimming, Tamron, travel, United States, water, wet, Wild, wildbird, Wildlife, winter. Bookmark the permalink. A most interesting capture of a merganser coupled with a funny riddle! It is looking like a tiny toy atall !! You think she´s been driwing with open window, adorable! And just before reading the title, I was thinking of a “crack addict” :)) Super nice shot! You are welcome. You too!